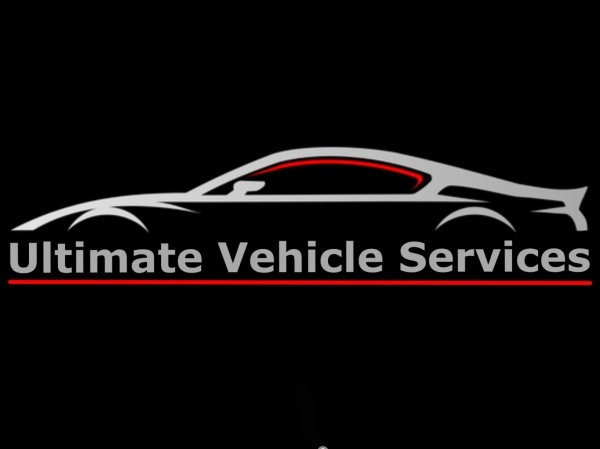 Ultimate Vehicle Services offers an exceptional, friendly and most importantly trustworthy service to you in the comfort of your own home or place of work at affordable prices. 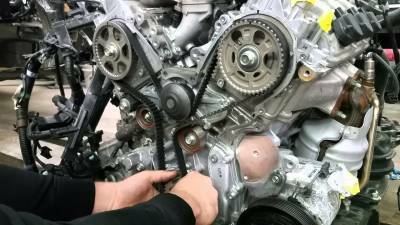 Thanks to our well equipped service we can carry out most repairs to any make and model of vehicle, so if it is a simple flat battery or timing belt change we can help. 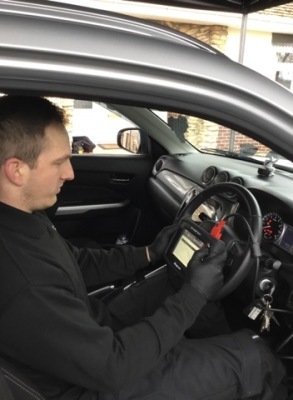 Using the latest diagnostic equipment we can identify faults within engine control units, Air bag modules, ABS modules and much more. 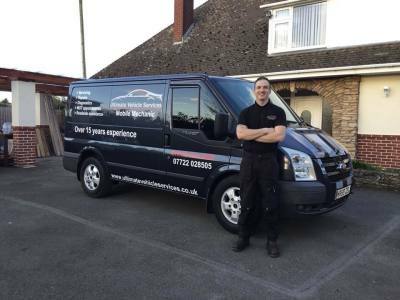 With being fully qualified and with over 15 years of experience in the motor industry we can ensure your vehicle is in safe hands.